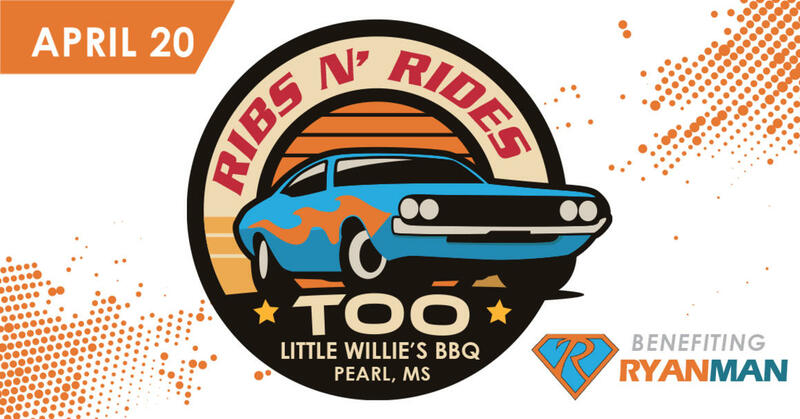 Ribs-N-Rides is back with RNR Too. After helping out toys for tots, we decided to join together with the RyanMan Foundation to help research childhood cancer. Join with us as we come together for a great cause.